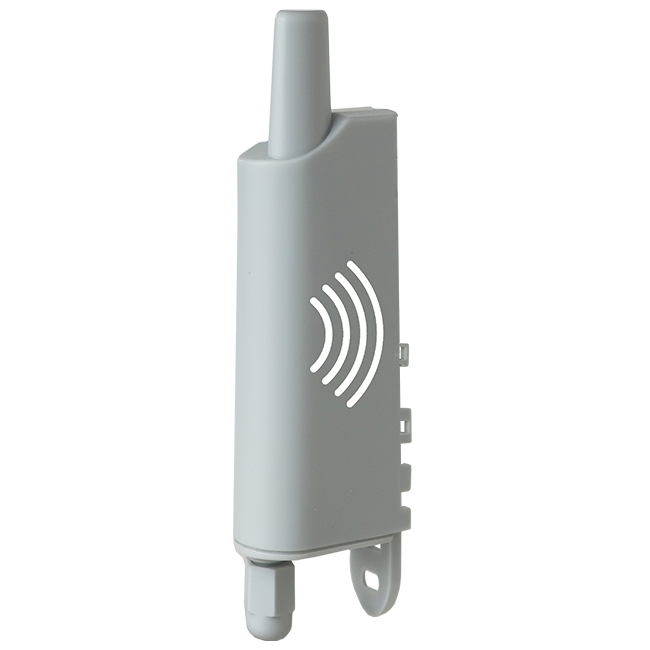 The Sigfox Repeater can be used to extend the reach of the signal at positions where the normal network coverage are insufficient. This is intended for e.g. indoor applications, where there is no signal deep inside the building, but there is coverage by the windows.